In recent weeks, most countries in Europe decided who they are going to send to the Eurovision Song Contest in 2014. Often this decision is made in a national final show with different artists and songs. Of course there also needs to be an interval act and this is a great opportunity for past participants of Eurovision to promote their new music. This is exactly what Margaret Berger, Emmelie De Forest and Maja Keuc did. They all have a new single out and promoted this during the national final season. Margaret Berger represented Norway last year with the outstanding electro-pop anthem ‘I Feed You My Love’. The singer managed to achieve a great result for her home country, finishing in fourth position. She basically deserved to win, but a position in top 5 is still very good. Since this achievement the singer released a single called ‘Human Race’ in September, and is now back with ‘Scream’. Of course, Berger continues her electro-pop trend and the production of the track is once again delicious. Just like ‘I Feed You My Love’, the verses sound somewhat dark, but when the catchy chorus kicks in, everything lights up a bit. 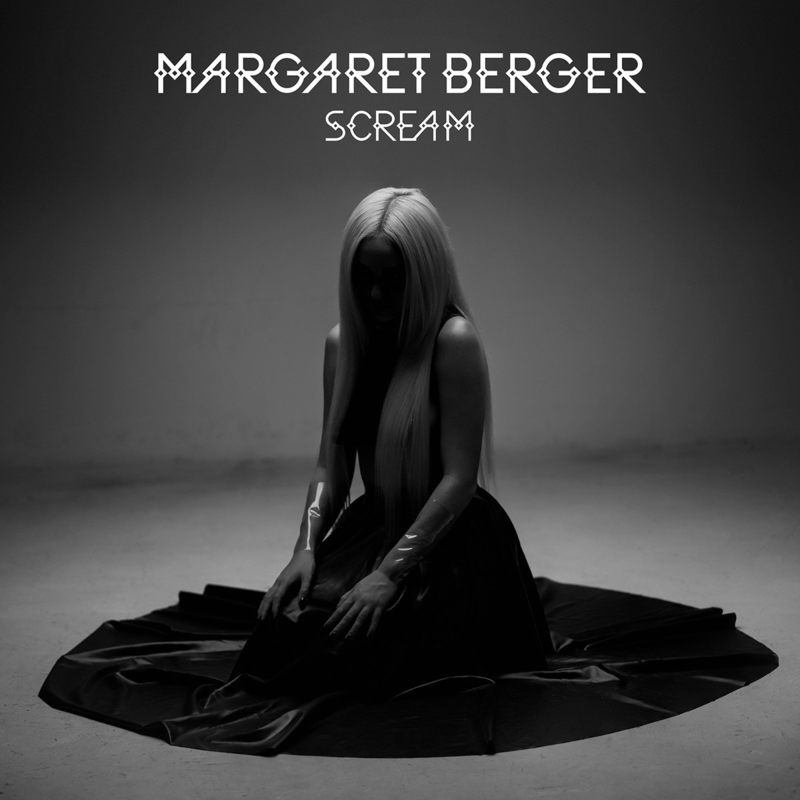 Margaret’s sweet and soft vocals match very well with the banging production. Once again, the Norwegian ice queen releases a great track, which makes me even more excited for a new album. Nice Eurovision fact: Margaret wrote this song together with Ace Wilder, who finished as runner-up in the Swedish Melodifestivalen with the great ‘Busy Doin’ Nothin”. As you probably all know, Emmelie De Forest won the Eurovision Song Contest last year with ‘Only Teardrops’ and thus managed to bring the contest back to Copenhagen. ‘Only Teardrops’, a strong and undeniably catchy song that mixed pop with some folky influences, was the favourite to win the contest all along and Emmelie did not disappoint with a professional and beautiful performance. This year, she was asked to sing the official theme song for this year’s Eurovision, called ‘Rainmaker’. The song is quite similar to her Eurovision song when it comes to the style and instrumentation, as ‘Rainmaker’ is based on drums and has got some flute in it as well. The chorus is powerful, also thanks to the choir that plays a major part in the track. This adds some Disney-vibes to ‘Rainmaker’ as well, like it could have been on the soundtrack of The Lion King. De Forest promoted the song in different national finals across Europe and will sing it again on the big stage in Copenhagen in May. In 2011, Slovenia had their best result in Eurovision over the past ten years, when Maja Keuc participated with the outstanding power-ballad ‘No One’. She finished in 13th position, as the televoters did not vote as much for her as the juries did. Although she deserved a much higher position, Maja should be proud of bringing her country some success in Eurovision. Later that year she released a debut album and went back to college, but now she is back with the new single ‘Close To You’. She performed it for the first time during EMA, the Slovenian national selection for Eurovision. Just like ‘No One’, ‘Close To You’ is a powerful ballad, but where Maja, whose voice is often compared to the likes of Christina Aguilera and Anastacia, fabulously belted all the way through her eurovision track, she toned things down a bit on the new song. Still she shows the power in her vocals during the chorus, but during the verses and pre-choruses, she sounds somewhat more fragile and the higher register of her voice is actually really pretty. It is good to see Maja, who by the way changed her stage name into Amaya, is still going strong!